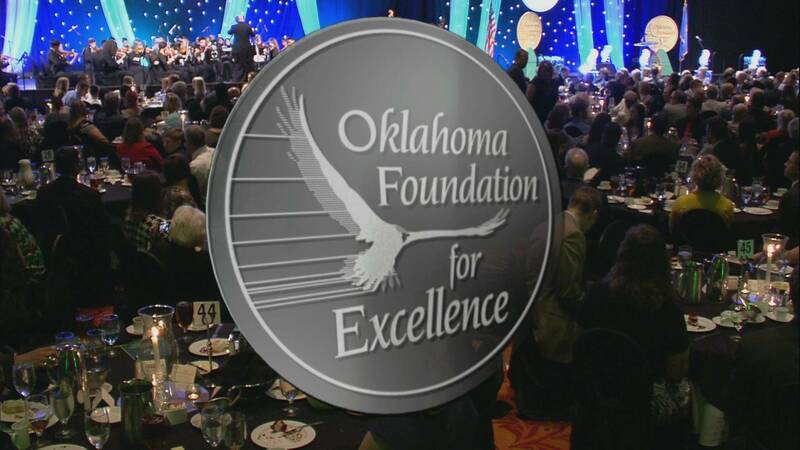 Oklahoma Educational Television Authority (OETA) announces it is partnering with the Oklahoma Foundation for Excellence (OFE) for the 31st year to televise their annual Academic Awards Banquet. OFE holds its annual Academic Awards Banquet honoring Oklahoma’s brightest students and most dedicated educators. The top 100 graduating seniors will receive a $1,000 scholarship and a $5,000 cash award will be given to a combination of five outstanding Oklahoma educators and administrators. The gala event will be hosted by founder and chairman, David L. Boren and best-selling author and historian, H.W. Brands will be delivering they keynote address. Additionally, students of the Oklahoma Summer Arts Institute Orchestra will provide musical entertainment for over 1,000 attendees. The 31st Academic Awards Banquet will be held Saturday, May 20, at 6 p.m. at the Renaissance Tulsa Hotel and Convention Center. Admission to the event is $50; reservations can be made at www.ofe.org. The event will air Saturday, May 20, at 8 p.m. on OETA.